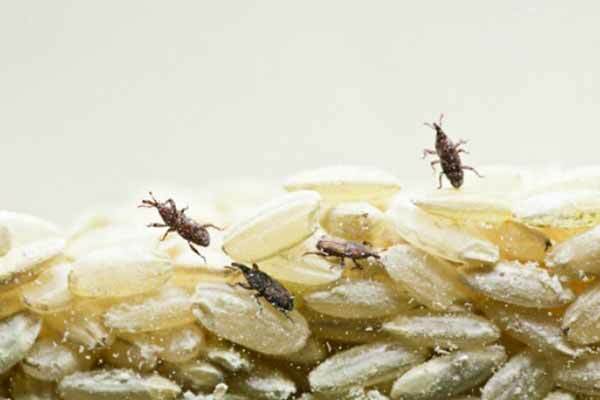 A variety of different insects attack cereals, flour, herbs, spices, chocolate, dried fruits and similar items in our homes. Some of these insects may be present but go unnoticed. 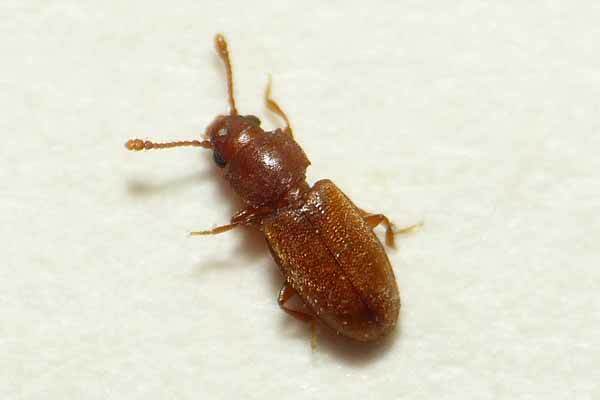 These pests are usually not noticed in the home until they become abundant. We have technicians servicing the Wellington region, Wairarapa and the Manawatu.